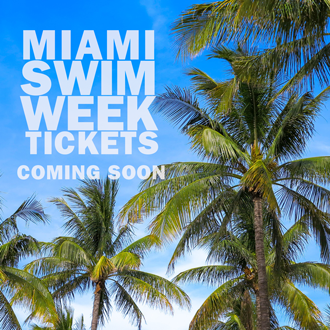 To save on tickets to Miami Swim Week, and be the first to know when they become available (quantities are limited), become a member. Miami Swim Week happens only once every year, in July, and is produced by a number of producers. FWO’s Miami Swim Week hub acts as a focal point to support the various productions: from runway shows to swim trade shows. As with the other major fashion weeks, Miami Swim Week is generally “industry only,” which means to attend you should have some connection to the apparel and swimwear industry: meaning you work as a buyer for a store, or as a member of the press. 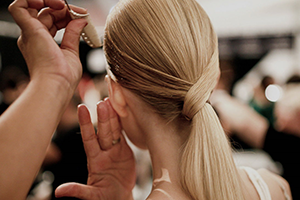 However, also as with the other fashion weeks, there are some open-to-the-public, ticket-buying opportunities, as well. 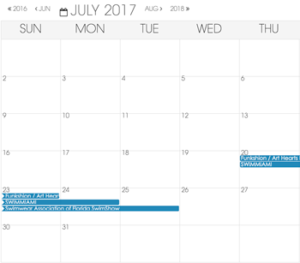 Although they’re offered in limited quantities from certain Miami Swim Week producers, yes, that means you can buy tickets to certain productions. To register as press, blogger, or buyer, click the list of producers on the registration page. 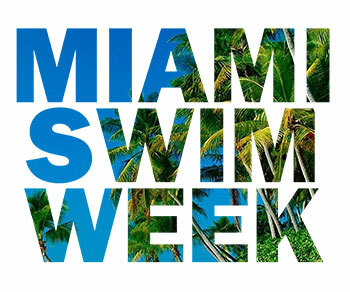 Any additional opportunities to buy Miami Swim Week tickets will appear on each producers’ main site.